okonomiyaki | Badudets Everything Nice! I love Japanese food and I will never tire of my sushi, ramen, and takoyaki. 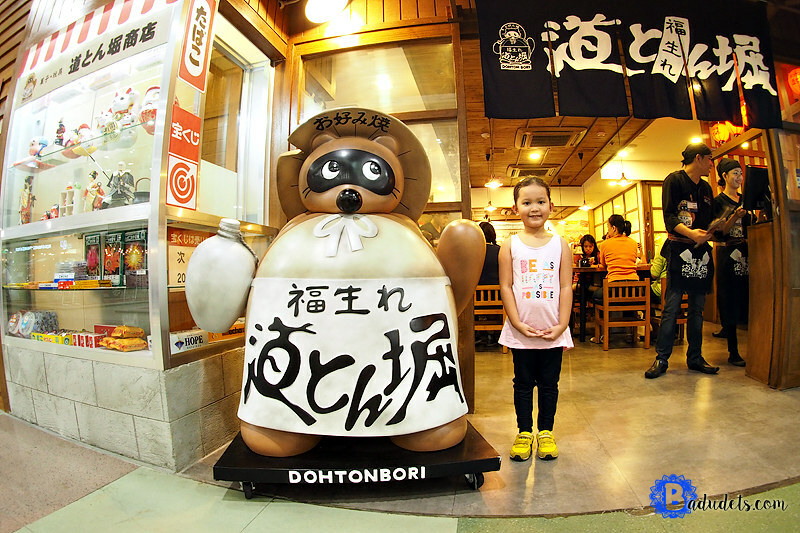 When Dohtonbori Philippines opened its second branch in SM North Edsa, I got curious with their okonomiyaki. We decided to give it a try one weekend at their SM North Edsa branch, luckily, we arrived early just before people started to line up in time for lunch.